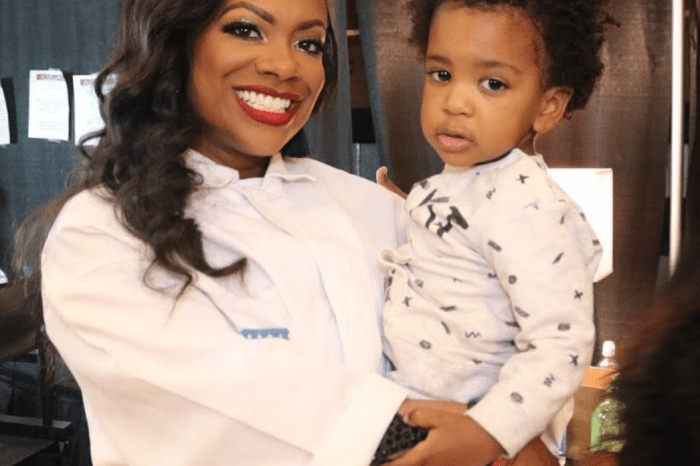 Kandi Burruss and Todd Tucker have always been interested in giving back. 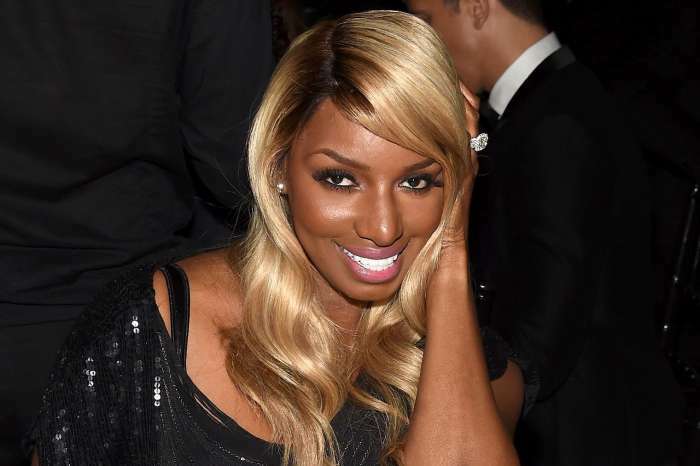 They were recently a part of such an event, and Kandi made sure to document it on her social media account for all her followers to see. ‘Lately, anytime @todd167 & I go to an event that’s all about giving back to the community or the growth of the City Of Atlanta we run into @itstanyatime & @pauljudge. I love people who care about the community as much as I do! Last night @belovedbenefit put on an amazing event! Follow @belovedbenefit & find out more about what they’re doing. #ChangeMakers #belovedbenefit’ Kandi captioned her post. People appreciated her initiative and the fact that she’s always giving back and they made sure to tell her this in the comments. 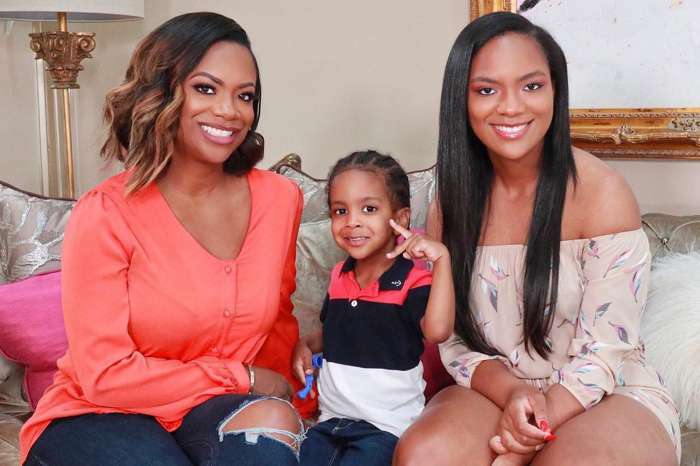 Kandi has recently shared a video with her hubby and son. 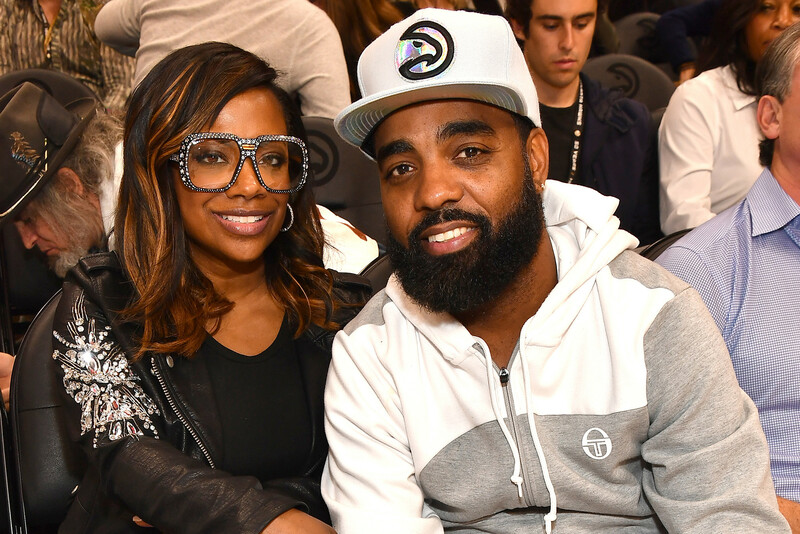 It was daddy daycare and Todd Tucker hanged out with their son, Ace Wells Tucker.